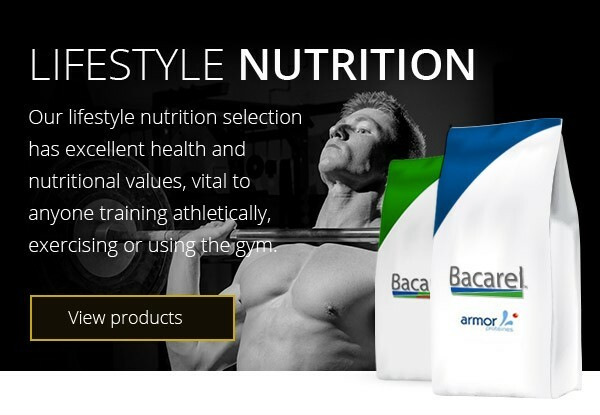 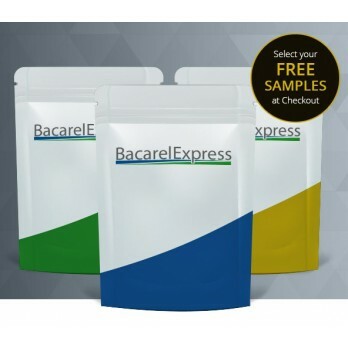 Protein, Casein, Potato Flakes and more from Bacarel Express! 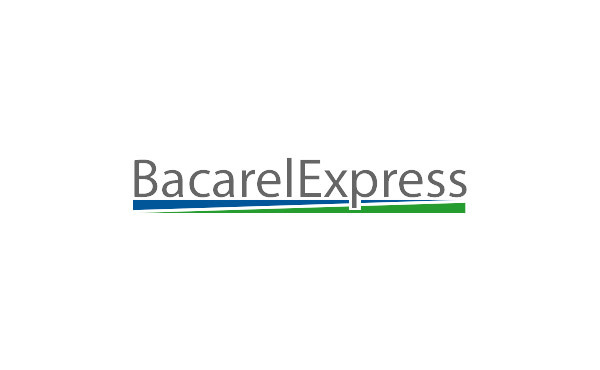 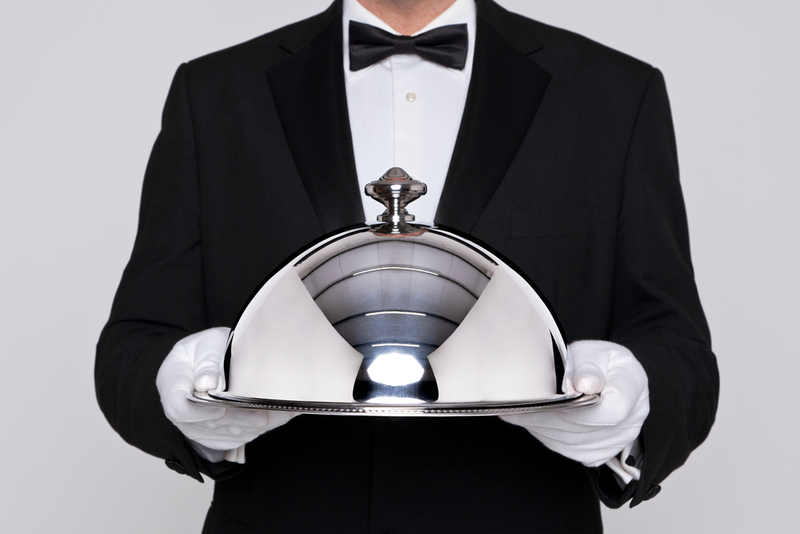 In 1984, Bacarel were established to supply quality dehydrated goods to the food processing industry. 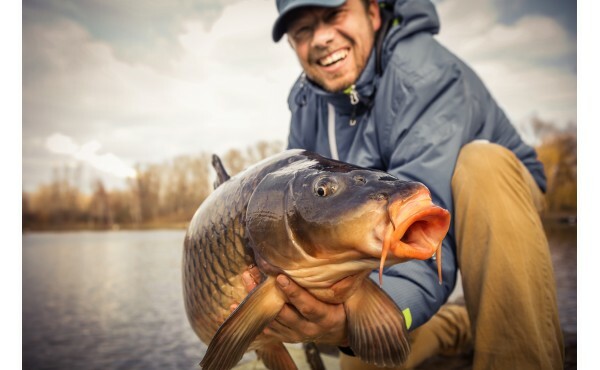 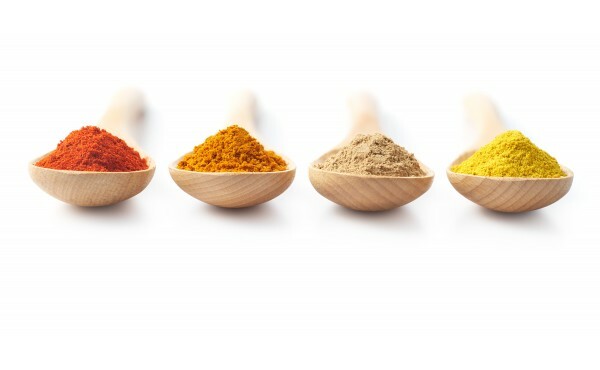 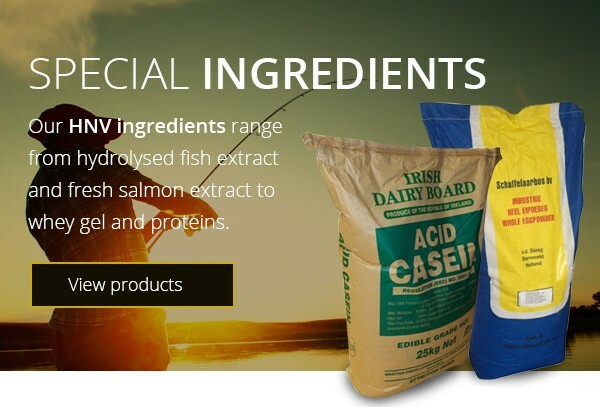 Thirty years have passed and we're still going strong; from fish protein to potato flakes, our talents for providing high quality HNV ingredients has only thrived with the passage of time. 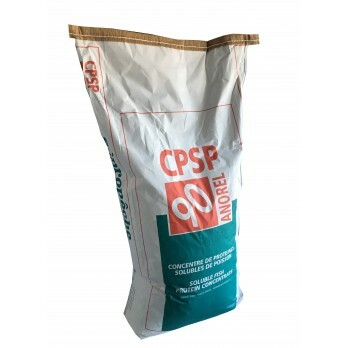 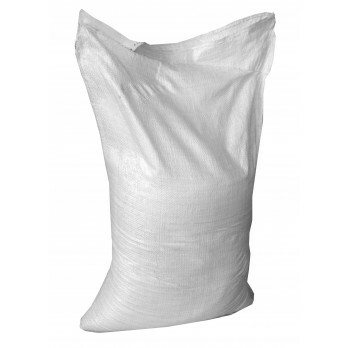 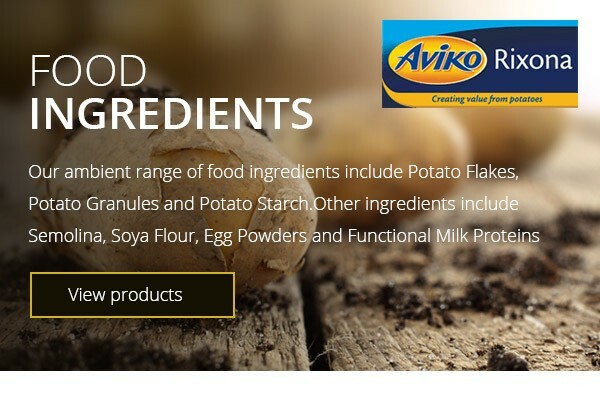 We are now also major suppliers of both potato flakes and potato powder. 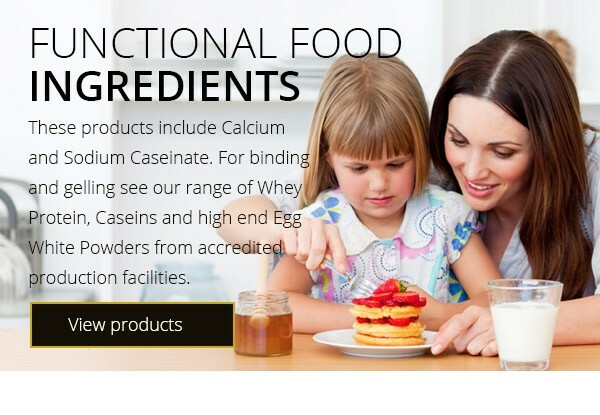 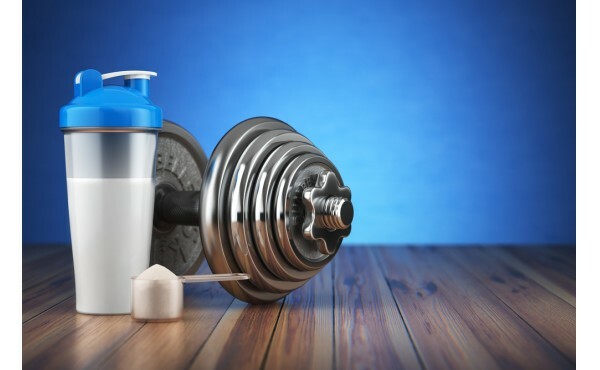 We still maintain our expansive range of casein and protein items, each available in bulk quanities of a variety of types. 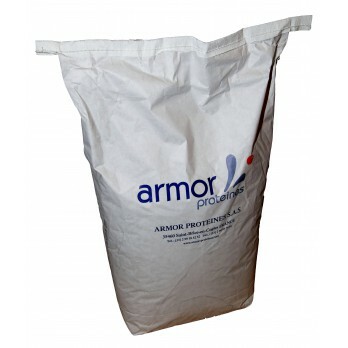 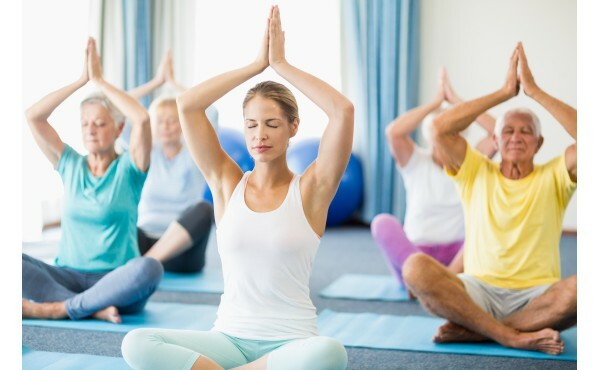 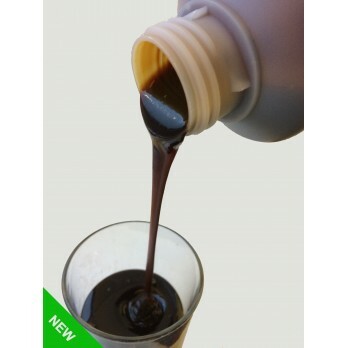 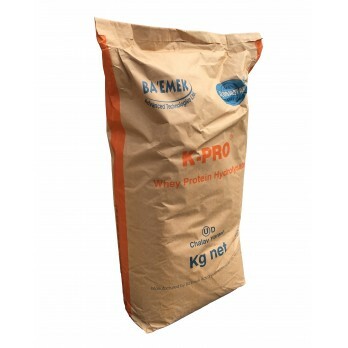 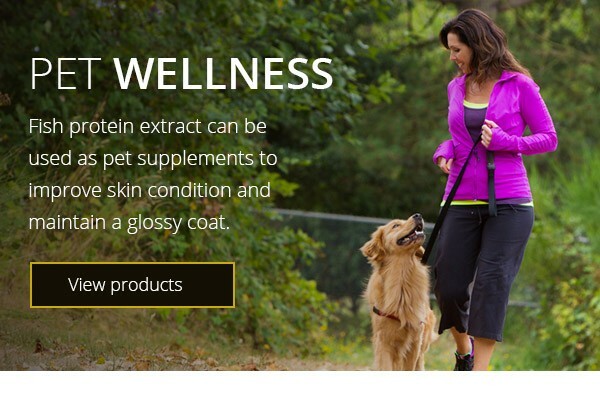 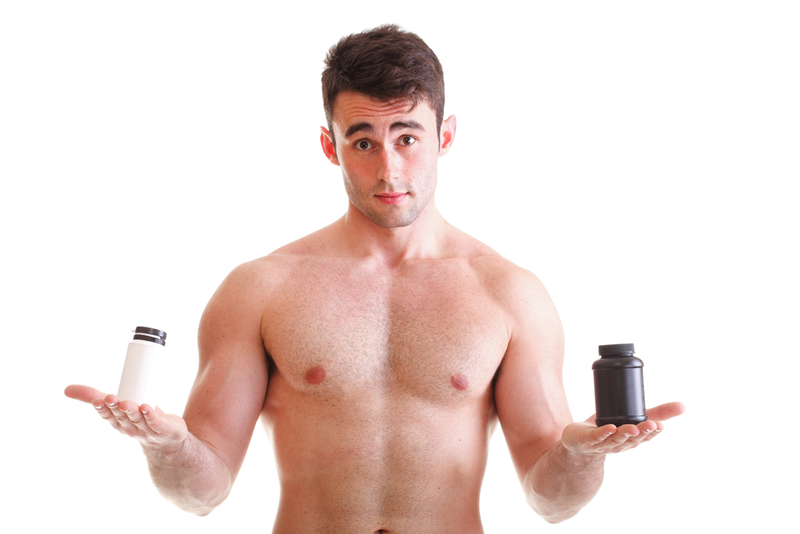 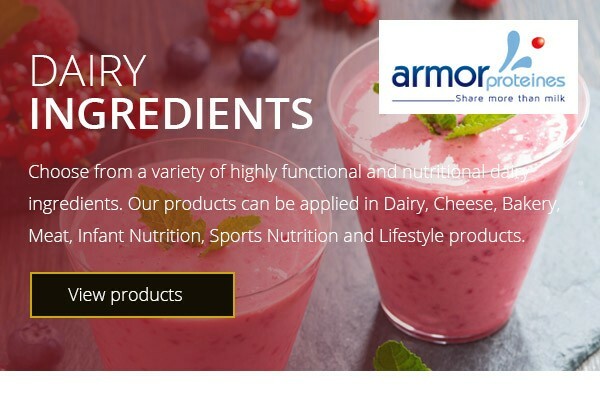 For protein, our selection ranges from fish proteins, to milk proteins, all the way to whey protein powers, including: Whey Protein Concentrate 82% Instant, Whey Protein Concentrate 60% & 35% Standard, Whey Protein Isolate and a Low Lactose version, Milk Protein Concentrate, also known as Micellar Casein, Hydrolysed Whey Protein, Instant Calcium Caseinate, Calcium Caseinate, Sodium Caseinate, Potassium Caseinate, Acid Casein, High Gelling Whey Protein Concentrate and Skimmed Milk Powder. 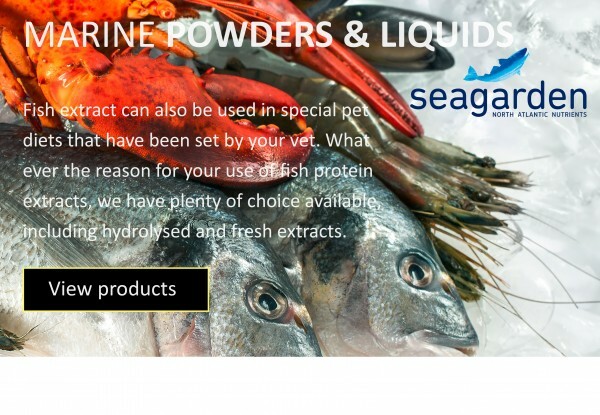 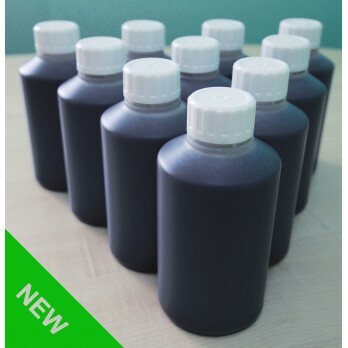 We also sell Fish Protein Extracts and Salmon Oil for use in Carp Bait Ingredients.